We are a team of like-minded individuals delivering a commercially designed building services solution; we pride ourselves on the quality of our product. Founded in 2000, the team is 70 strong and growing. We operate from our central London office in mid-town and are firmly established as one of London’s largest privately owned sustainability and engineering services design practices. 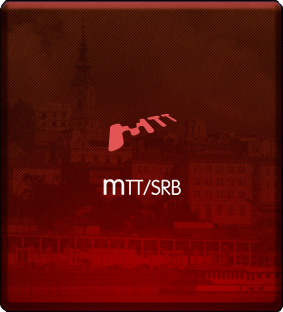 Although based in London, we can offer a worldwide service through mTT/SRB in Serbia and mTT/WORLD in Dubai. We have a successful track record of projects across Europe and the Middle East. We pride ourselves on being designers first and foremost, but also offer strategic advice to developers, owners and occupiers across all elements of construction. The majority of our engineers are Low Carbon Consultants and we operate a rolling programme of accreditation in order to demonstrate a sustainability approach to our discipline. 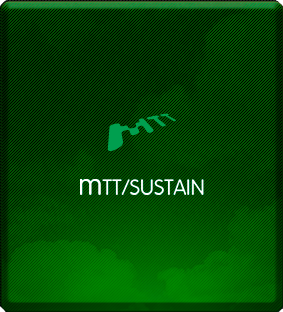 We have a dedicated sustainability team, including consultants, assessors and building simulation engineers that provide advice and analysis to planning, demonstrating that the project sustainability policy requirements are met, robustly and economically. We offer BREEAM Assessments (including bespoke variants) across all sectors to the highest level of accreditation. We are also accredited Home Quality Mark (HQM) Assessors and Certified European Passivhaus Consultants. We are Level 5 Energy Performance Certificate (EPC) and DEC registered assessors with a team of building simulation engineers that is able to model the most complex of buildings. We can provide compliance, thermal and occupational analysis. This also includes internal and external CFD analyses for temperature, air-flow, micro-climate and wind effects. Practical quality; keep things simple. We do not produce complicated solutions where it is not necessary – we also do not believe one solution fits all! The best engineering solutions are the ones that are understandable, simple to operate and easy to maintain. We try to add value by looking at the implications of the engineering solution, not simply with regard to the technical performance, but with the client brief in mind. We design to the client’s specific needs. 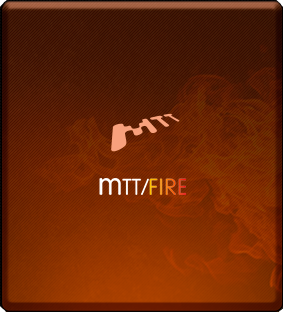 The mTT product is well known. We differentiate ourselves by providing detailed packages and supporting information that allows accurate pricing - this removes risk for the contractors and gains the client best value. In addition, when the project conditions allow, we stay hands-on to manage the implementation of the design. We also think maintaining continuity of resource throughout a project adds value for the client. The project then benefits from the same members of our team having involvement from bid stage through to handover. Historic knowledge can be very valuable. We feel a big mistake technical companies make is that all the valuable experience ends up promoted too far away from the action. The valuable experience ends up ‘managing’ rather than actually contributing their knowledge into projects and mentoring younger talent. 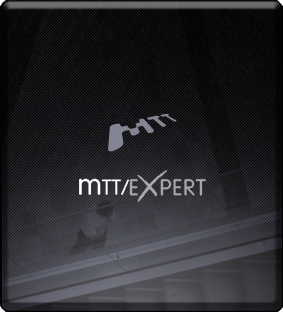 For this reason, all mTT senior team members work on the projects. We believe that to provide a dynamic and proactive service, smaller focused teams, led by a ‘hands-on’ senior level team member perform better than large ones. It's a fact that smaller companies are more efficient and generate a self-help team approach as opposed to large organisations which often become inefficient through lack of focus and day-to-day bureaucracy. Our teams are led by a Director, or senior team member, and each team has all the necessary skills to deliver the entire project. Teams also have strength and depth to maintain the quality of our deliverables as workload increases. By creating this structure we can train new team members the ‘mTT’ way at close quarters and in a friendly team environment. We want people to feel included whilst getting exposure to every element of the project. This results in our team gaining valuable experience along the way whilst they are developing a solid working relationship with colleagues and other professionals. Our research & development drive? Led by R & D Director Peter Gibson, mTT continue to invest significant time and resource into our research and development programme. 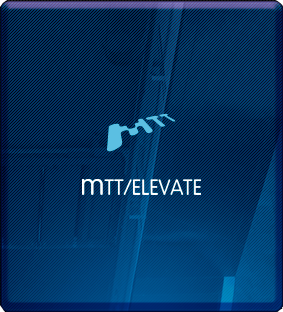 Our team of building physicists and sustainability engineers spearhead the research, and with the funding of MTT, they have developed new processes and software to embrace emerging technologies. These are then integrated into our designs. Given the demand to continually embrace Government legislation, energy efficiency, The London Plan, decarbonisation and sustainability, key areas of focus for our research are overheating, renewable energy, energy efficiency and overall lifecycle energy reduction. We are continually developing our thermal modelling software tools and technologies and we now firmly believe that we are setting the standards for others to follow. At MTT, our view is that R & D is a continuous and ongoing process that puts mTT in pole position to ‘design for the future’. 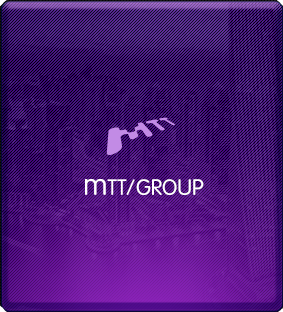 If you would like to find out more about our recent projects, or to discuss our intelligent design ; please contact pgibson@mtt-limited.com.